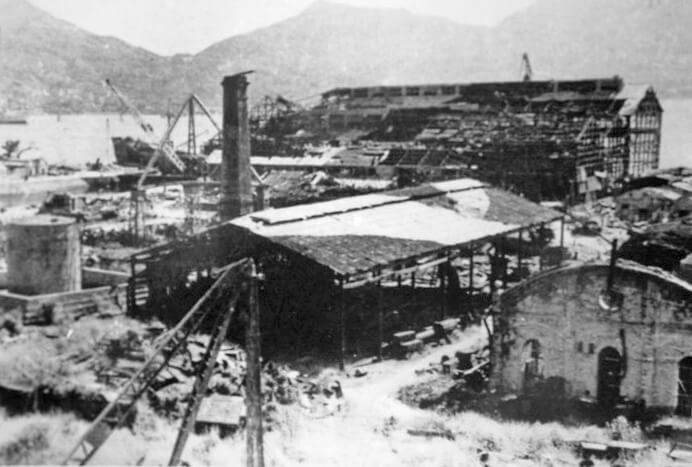 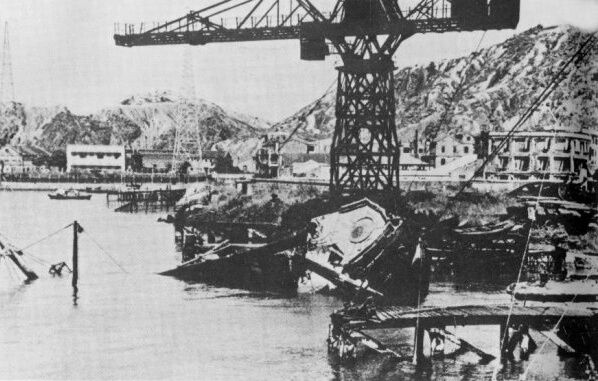 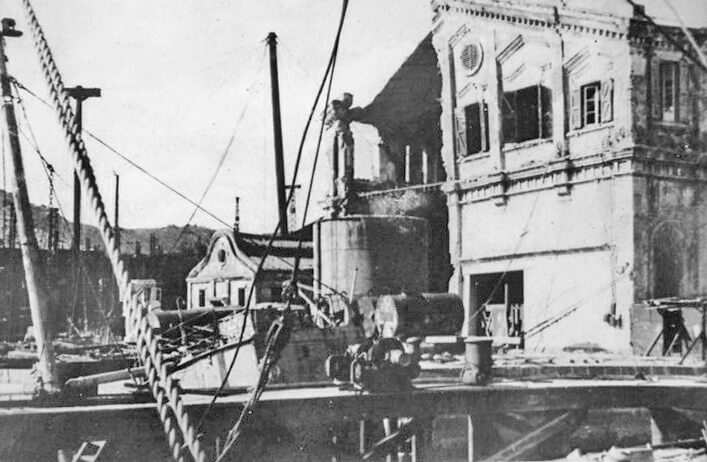 Elizabeth Ride has sent BAAG reports included in the article World War Two – 1945 BAAG report on Dockyards in occupied Hong Kong. 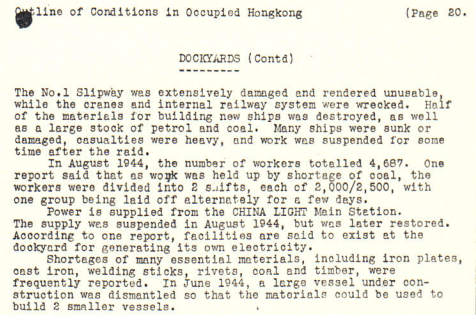 These included this extract regarding the Hong Kong & Whampoa Dock company, also and commonly known as the Kowloon Dock. 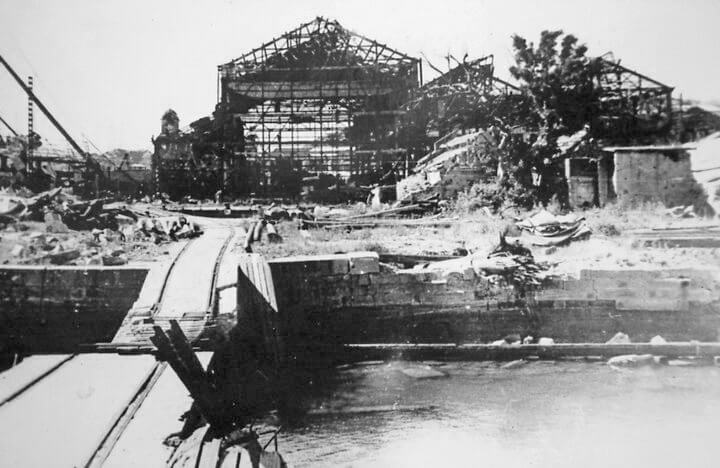 It illustrates the extensive damage caused to the docks by allied bombing towards the end of WW2. 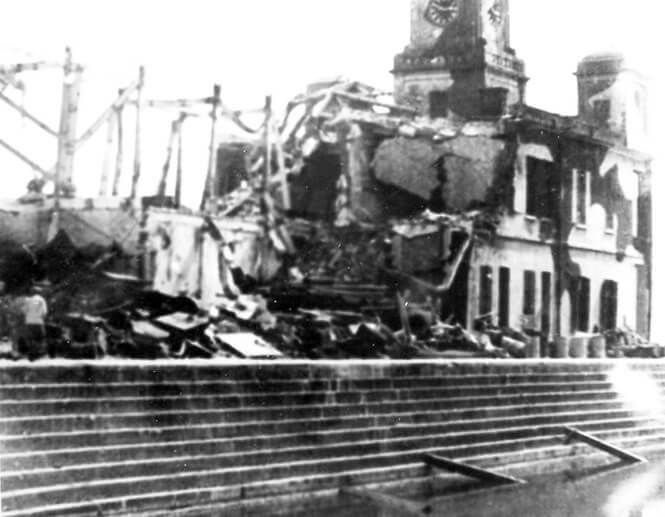 They confirm the extent of the damage noted in the BAAG report. 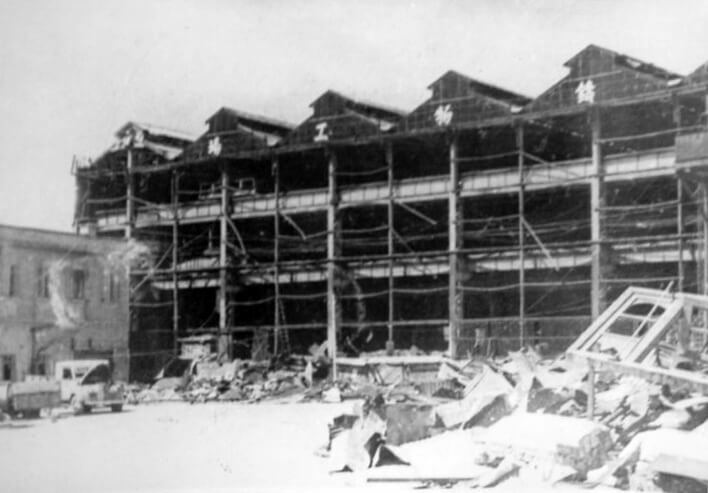 It is worth noting that on the eve of the Japanese occupation of Hong Kong, the dockyard was also heavily bombed by Japanese aircraft with a resultant large number of casualties. 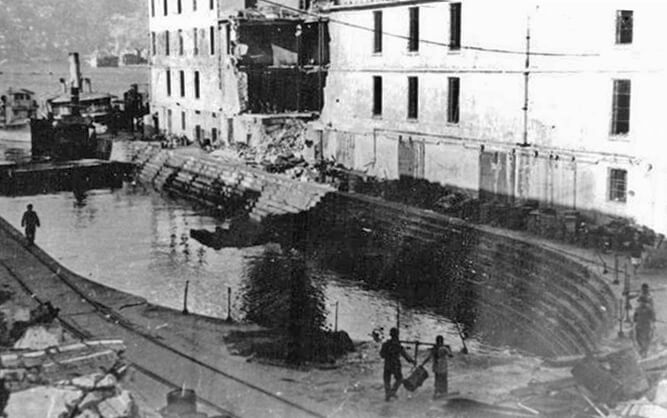 This article was first posted on 26th August 2014.